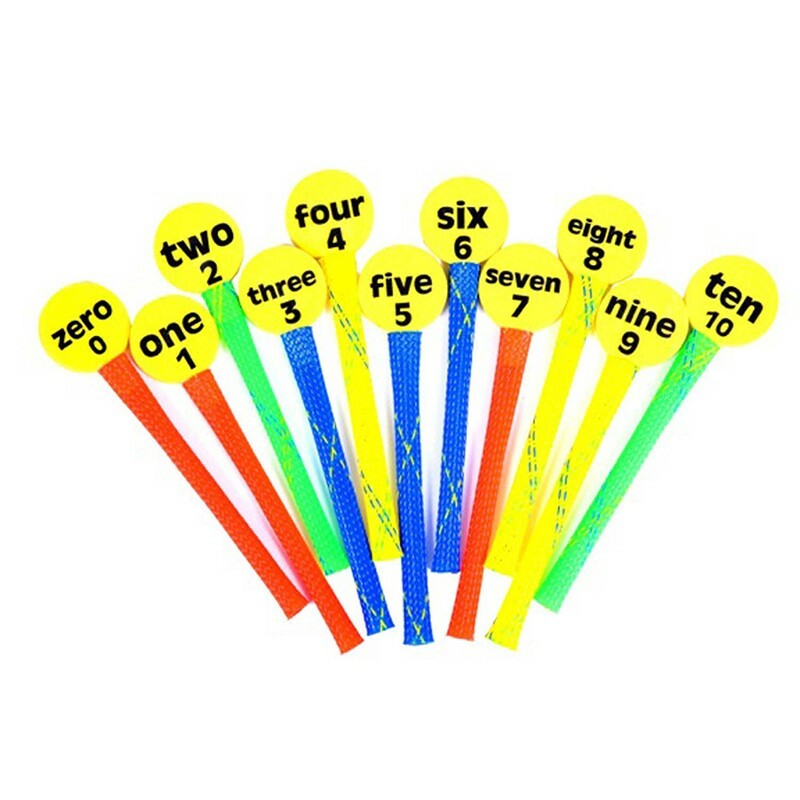 Make learning numbers and doing math problems fun with Boinks Buddies Numbers. Use these fun flash cards to get students excited about knowing the answer. Pop up the correct number and get together with a friend to form an equation. Use these new interactive flash cards to reinforce numbers or solidify concepts of math and numbers. Includes 11 pieces.